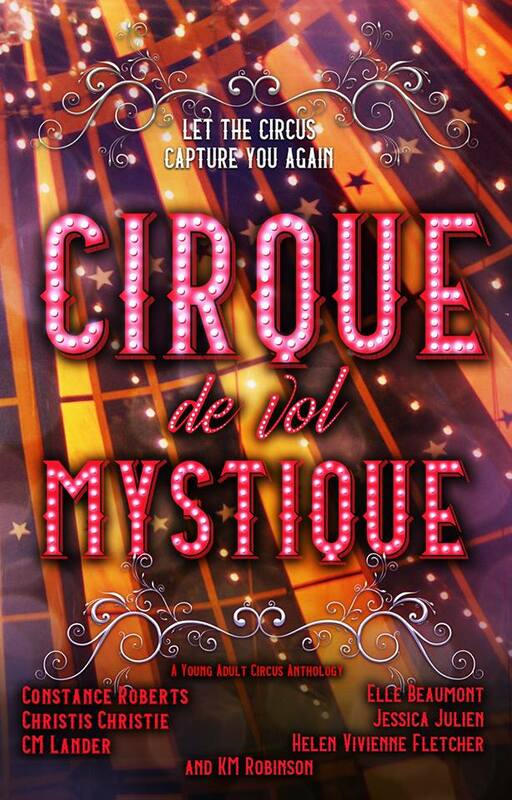 I’m really excited to be able to reveal the beautiful cover of Cirque de vol Mystique. Can you heart handle these breath-taking stories from under the Big Top? Preorder your copy now.